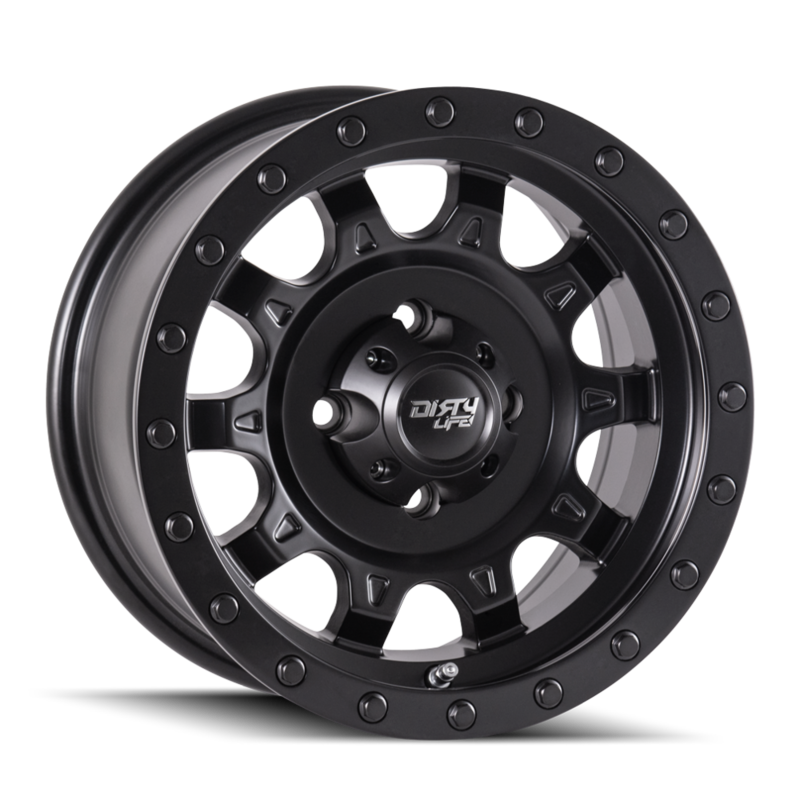 Audiosport carries affordable rims, wheels and tires from brands you know and trust. We don't have some knockoff brand that will crumble at the first sign of wear and tear. We have brands that have a long track record of providing customers with exactly what they need. No longer do you have to stumble blindly through a variety of car wheel brands, hoping to get lucky and strike gold. All of the wheels, tires and rims we carry are of the highest quality and ready to take your car to the next level. 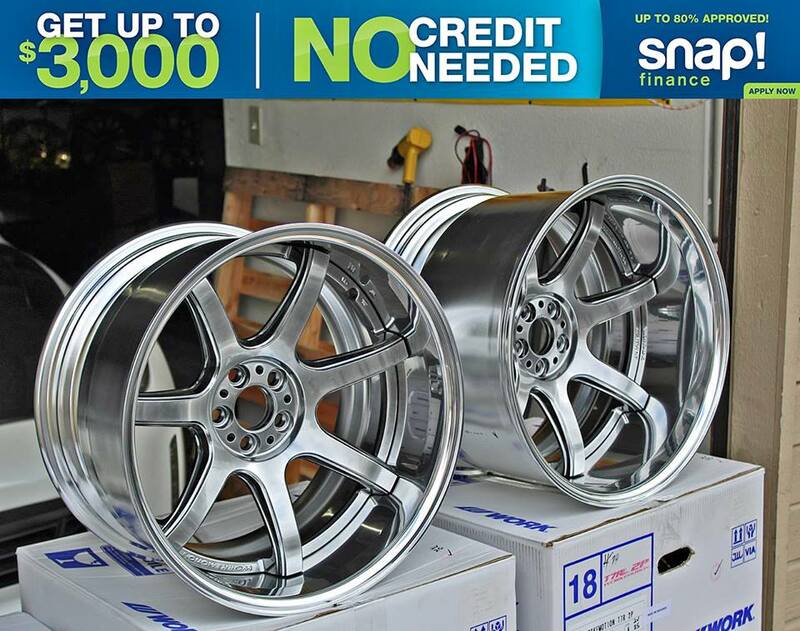 Get amazing and affordable rims that are high-quality at a great price. Audiosport has been helping customers find the right rims, tires and wheels for their car since 1989. We have a strong history in the community for finding the perfect set of tires and wheels for cars at the ideal price. Not only does Audiosport have years of experience dealing with wheels and rims, we also have amazing customer service. We are ready and willing to answer any and all questions you may have about what wheels are best for your car in Escondido! For a limited time, Audiosport is offering huge discounts and deals on select tires, rims and wheels. We know that sometimes the upgrades you want to make to your car can be a bit pricy, and that is why we are always offering exciting deals and specials to save you money. We work with the community to offer fair and balanced prices, to go with our superior installation and amazing brands. Click the button below to see some of the amazing deals Audiosport is offering to our Escondido customers for brand new tires or wheels. We have an amazing selection of cool custom rims, wheels and tires, but don't take our word for it! Check out the Audiosport wheel gallery for pictures of some of our favorite wheel, tire and rim installation jobs, as well as the selection of wheels we have in our Escondido store. Audiosport Escondido is the place to go to get your car looking and driving great. We have an amazing selection of affordable car rims, tires and wheels at our Escondido location. Get your car the tires, rims and wheels it deserves at Audiosport Escondido today! Contact us today to get your car looking and driving great! Give us a call at (760) 743-2333.